Fleas get in to the upholstery and carpet of your vehicle when you take your pets for a ride and if you park on a flea infested yard or other area, they can be transported inside the vehicle by a person simply getting in it. These fleas and their eggs can drop off you or your pet, and land on your vehicles upholstery. Getting rid of fleas in your vehicles is a two-step process. First, you must be sure that your car is free of fleas and then rid your pet of these annoying critters. 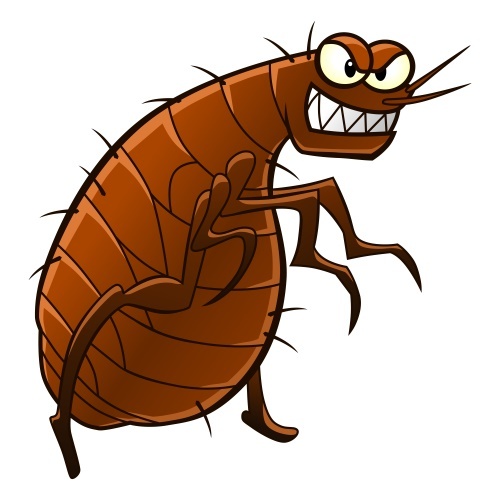 If you do not get rid of the fleas on your pet, then you can re-infest your car all over again. To aid in keeping your vehicles flea free, vacuum your vehicles carpet and upholstery regularly. This would ensure that fleas at any stage in their life cycle do not escape. If you resort to soaping or shampooing this is a better idea as soap kills fleas. However, if the flea problem is severe in your vehicle, vacuum cleaning and steam cleaning does not solve the problem entirely. Eggs survive steam cleaning and some larvae escape vacuum cleaning by sticking to carpet fibers, if this is the case, then you must use insecticides. fleas and seal it before discarding it in the thrash can outside your home. prescription only IGR systemic products. You may also use desiccants: Diatomaceous Earth and Boron. Desiccants are considered effective and inexpensive. Before using them, you should talk with your veterinarian. Be careful when using any insecticides and keep them away from children. so should you not use your vehicle while treating it for weeks to avoid transplanting them to other areas like the house, clothes etc?